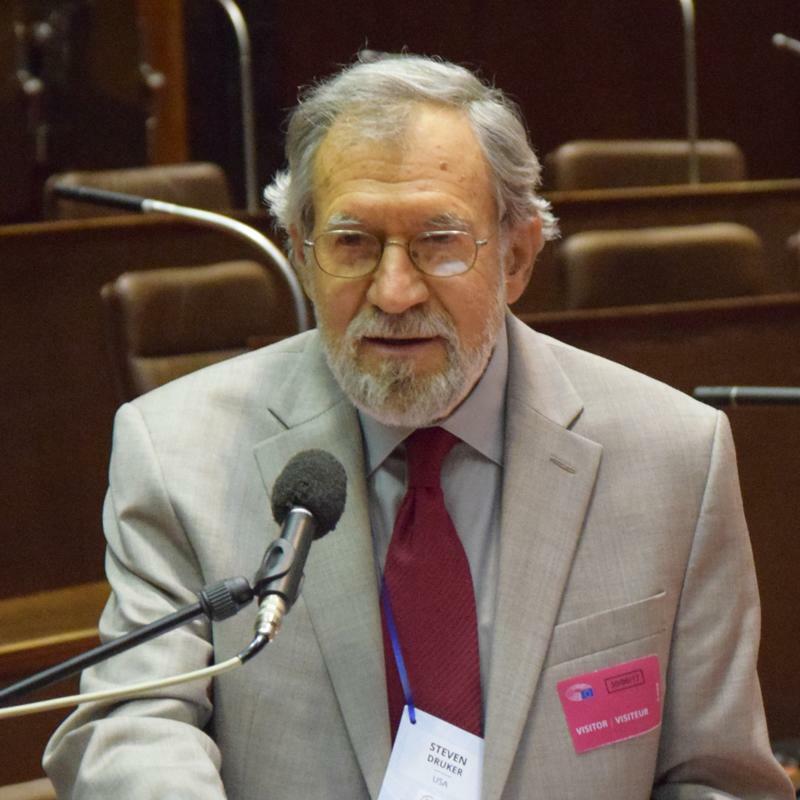 This prize is in the realm of sustainable development, environmental governance, natural resource management, and environmental conflict management from an ecological perspective. 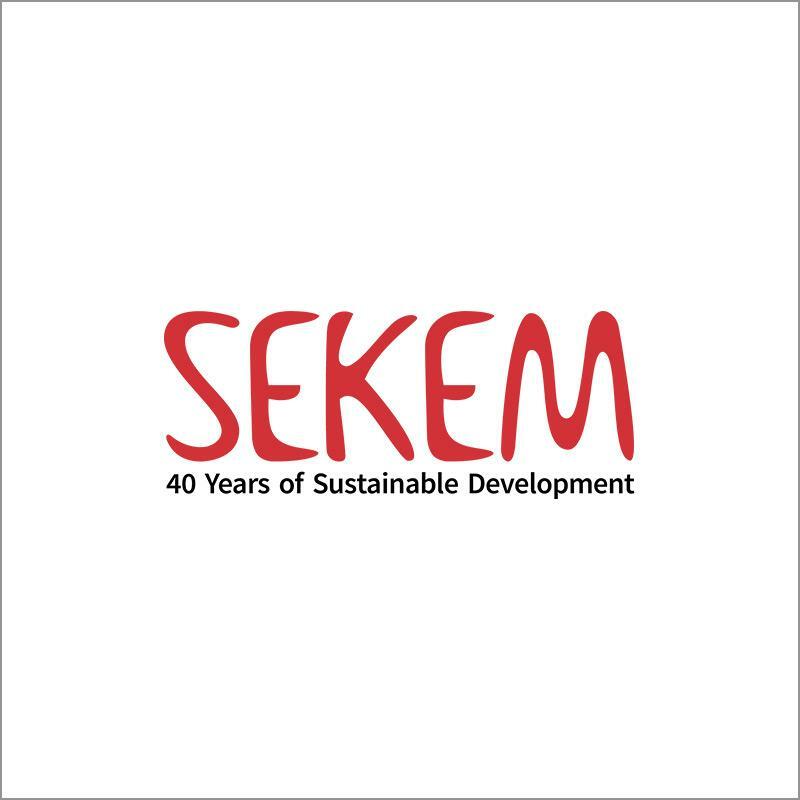 The SEKEM initiative was founded to realize the vision of sustainable human development. Its mission is the development of the individual, society, and environment through a holistic concept which integrates economic, societal and cultural life. Steven M. Druker is a public interest attorney who founded the Alliance for Bio-Integrity and, as its executive director, initiated a lawsuit that forced the U.S. Food and Drug Administration to divulge its files on genetically engineered (GE) foods.